Software Ambience、Mac App Store Best of 2015を受賞したMac用ディスクユーティリティ「DaisyDisk」を30%OFFで販売中。 | AAPL Ch. 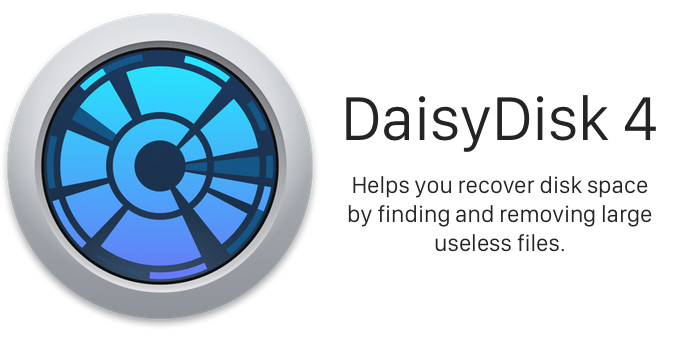 DaisyDisk helps you recover disk space by finding and removing large useless files. Browse your disks using a visual interactive map and remove unnecessary files with a simple drag and drop. Recover wasted disk space when you need it most.